I haven't written on this blog since last year, Jesus! I hope everyone has a lovely 2015 and that it kicked off with a bang. My 1st of January was quite and ordinary, but I'm hoping that's just a warm up for what's to come this year. As you know, 2014 was fairly disappointing reading wise and I didn't read all that much. So I didn't have a whole lot to choose from but I managed to select my two favourite books of 2014. Luckily, 2015 looks spectacular for contemporary releases so I have much to be excited about. My goal is to read 50 books this year but I'd love to beat it. Happy reading! How was your 2014? What was your best read of the year and how many books are you planning on reading this year? I'd love to hear from you. HAPPY NEW YEARS! PS. I would loved it if you filled out my quick and anonymous end of year survey. Thank you to everyone who already has. I love the One Direction and 5SOS albums :) My favorite songs from 5SOS were Amnesia, 18, and End Up Here. For Four, my favorites were Stockholm Syndrome, Night Changes, and Fireproof. I'm also hoping to buy the Taylor Swift album. 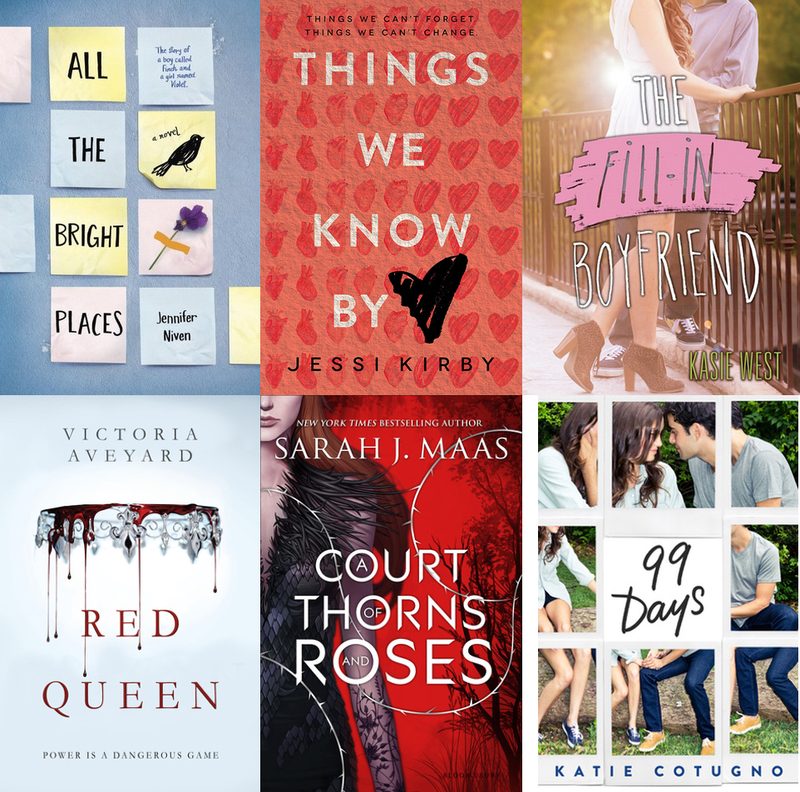 The Fill-In Boyfriend and 99 Days both sound incredible, too! HAPPY NEW YEAR, SUNNY! Hope 2015 treats you well!! Wow, so many of my favourites here too, TWD, Ignite Me, Dorothy Must Die, I'm even a bit of a Swifty fan myself. 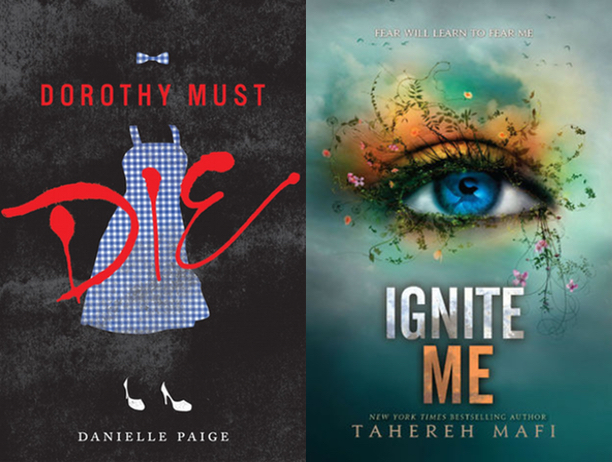 I loved Ignite Me as well but I completely forgot to include it in my Top 14 Books of 2014 post. >< I'm so glad you've had a good music year! I have yet to listen to all the 5SOS songs but I do love Amnesia as well as 1D's and Taylor Swift's new album. I can't wait for A Court of Thorns and Roses and Red Queen! And omg, you need to read All the Bright Places!!! Oh my gosh, 1989 and 4 were the soundtrack to my life in 2014 (and going into 2015 too). Best albums ever!